Endless Vacation magazine provides readers with ideas on vacation spots in the United States, as well as internationally. 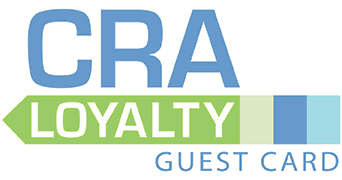 This national publication features information about great restaurants, museums, events and fun shops in each unique area. 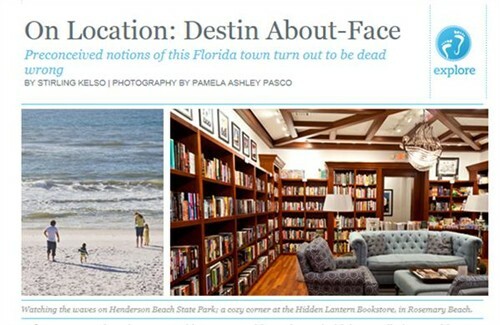 Just recently, Seaside, FL and Cottage Rental Agency were mentioned in the article, “On Location: Destin About-Face.” Stirling Kelso, a freelance writer for New York Time, Travel + Leisure, Southern Living, Food & Wine and Endless Vacation, depicted the town with an abundance of detail. She mentions that her notions of Seaside, FL didn’t match the reality. Kelso also highlights Cottage Rental Agency as the premier vacation provider. Other beach communities along 30A are also mentioned in her article.